Is Adequate Parking An Unwritten Right? 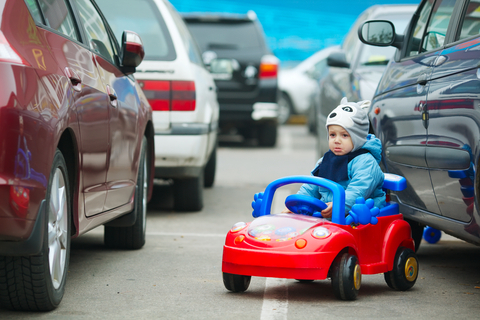 Today, we’ll introduce a simple California Court of Appeal ruling about the sufficiency of parking at a shopping center. We’re talking about the December 7, 2015 unpublished decision in a case titled: Gietzen v. Goveia. For those interested in seeing the written opinion, click: HERE.